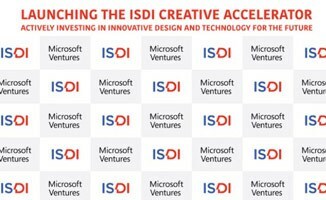 The Indian School of Design and Innovation (ISDI) and Microsoft Ventures have the pleasure to invite you to the launch of the ISDI Creative Accelerator, powered by Microsoft Ventures – India’s first and only, truly interdisciplinary business accelerator merging design and technology to propel the next generation of highly innovative, globally competitive companies from India. 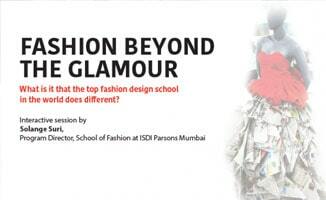 ISDI, on 30th May, 2015 held an interactive session to help aspiring designers and entrepreneurs, who dream about seeing their designs on the cover of a leading fashion magazines, to know what is it that the top fashion design school in the world does different. ISDI opened doors for Fashion enthusiasts as the Fashion Business Management Students from the Class of 2015 showcased their work in the annual showcase, Runway To Racks. 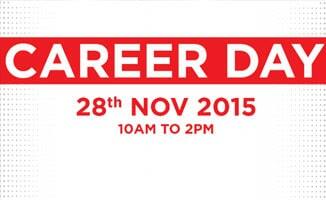 On 28th Nov, 2015, ISDI, held a workshop and counselling session on Creative Careers. 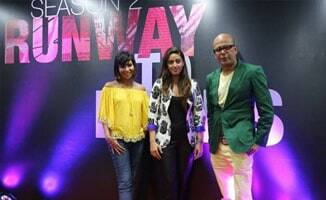 Participants were given career counselling, demo sessions and could attend design workshops.